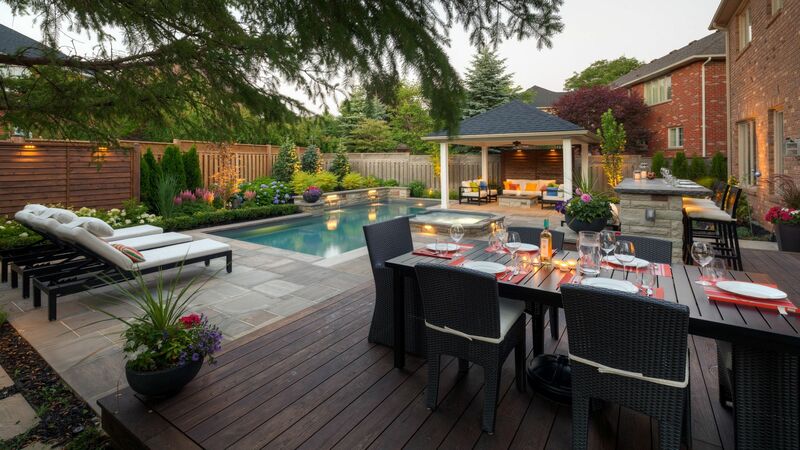 landscape designer near me Talk to us today at The Happy Plant Co.
Ready to start designing an amazing landscape and are looking for a landscape designer near me? Yes we are near you and can help with the landscape design process. The Happy Plant is a North Shore Landscaping service and design company. We are open from 8am to 6pm everyday. We have experts always ready to assist. Give us a call anytime to speak to our team of experts.